The Elimination Chamber is one of WWE’s most dangerous steel structures. 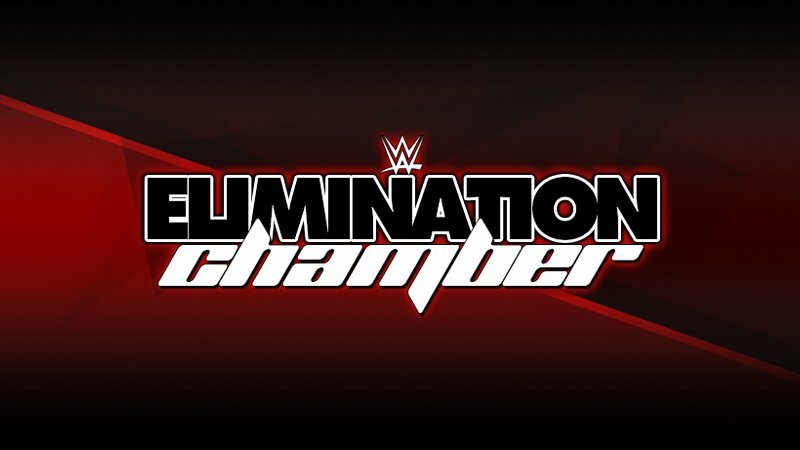 Through the years, we’ve seen around 22 Elimination Chamber matches and counting. While all may not have lived up to expectations, there’s no denying that most of them have. The match stipulation alone is an attraction, and the Chamber usually has major WrestleMania implications. Though it wasn’t necessarily that way prior, the Chamber match was even more brutal and grueling. We’ve even seen legends like Triple H and The Undertaker make their names and strengthen their legacies inside the gargantuan structure. We’ve seen many other superstars etch their place in history as well, win or no win. The Chamber has resulted in some of the greatest moments in the 21st century in WWE, and we take a look at five great moments from the Chamber.